Your vacation home can be a revenue source. Some second home owners opt to rent their home out when they’re not using it, making a vacation getaway an additional source of income. Websites like Airbnb and VRBO make it easy to rent your home on your own, or you can turn everything over to a property manager to do the work for you. Many resorts offer their own service that manages all the details of renting your vacation home. 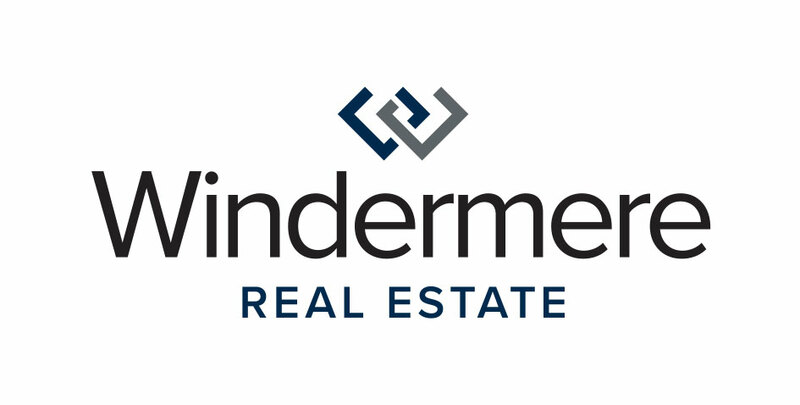 Windermere’s Destination Living program was designed to help our clients buy and sell properties in resort, retirement, country club and waterfront communities. Here is a sampling of vacation homes on the market in Washington.